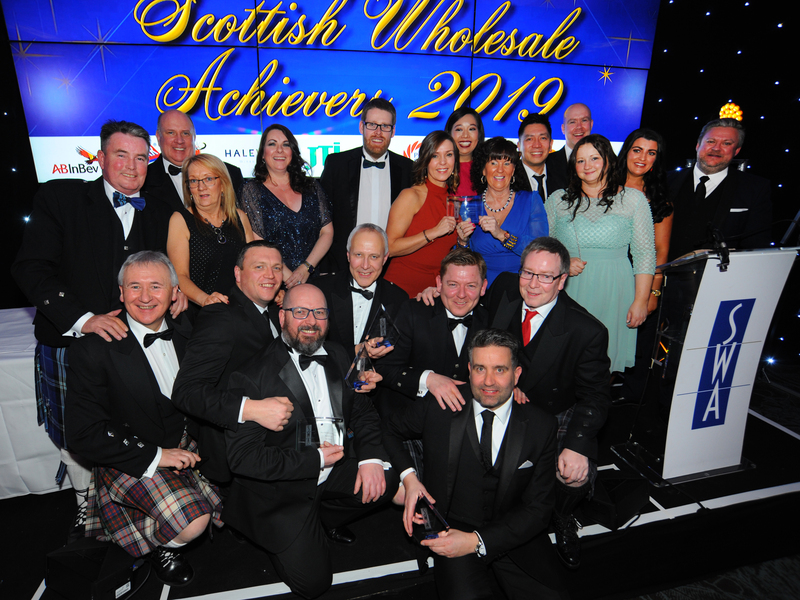 It was a night to remember for JW Filshill at the Scottish Wholesale Association awards, as the Glaswegian wholesaler bagged four titles, including the Champion of Champions crown. Employees from the company were barely off the stage as they collected awards for Best Delivered Operation (Retail), Best Symbol Group and Best Licensed Operation, as well as the night’s biggest honour. JW Filshill’s success led the way for several of its fellow Unitas wholesalers to celebrate, with two more awards going to members of the newly merged buying group. United Wholesale (Scotland) won Best Marketing Initiative for its Summer of Sport campaign, while Lomond: The Wholesale Food Co was named joint winner of Best Delivered Operation (Foodservice) – sharing the gong with Bidfood Scotland, which also won the Great Place To Work award. Elsewhere, Booker took a pair of awards, with its Shawfield depot taking Best Cash & Carry and the site’s stock control and replenishment supervisor, Craig Shand, winning employee of the year. Unitas Managing Director Darren Goldney was delighted to see six of the awards go to his members. “This is fantastic recognition for the ground-breaking work carried out by our members,” said Goldney. 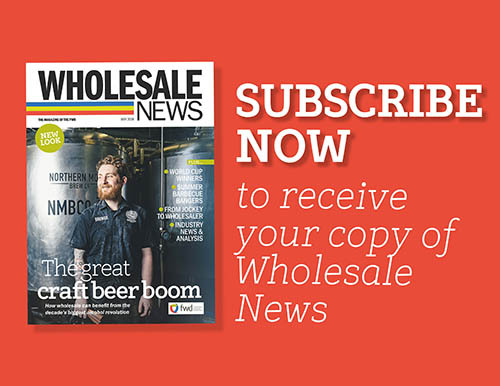 “We all know that wholesale is experiencing a time of unprecedented change and it’s never been more important that our wholesale members demonstrate innovation and fresh thinking to support their retail and foodservice customers. The night’s awards didn’t stop there, with a series of suppliers being recognised. Bud Light’s Dilly Dilly promotion won Best Advertising Campaign, Quorn took home the Project Scotland award, while AG Barr celebrated the Best Overall Service title. Unilever won Best Foodservice Supplier and Nestle’s Linda Fraser the Supplier Sales Executive of the Year award. 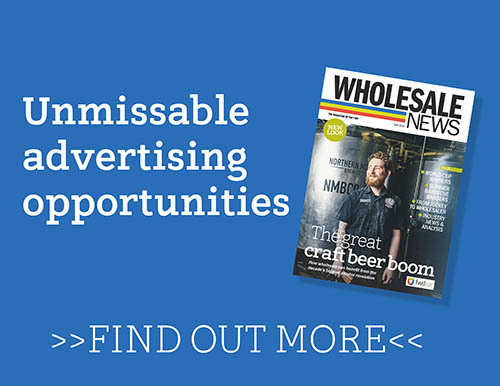 SWA Chief Executive, Colin Smith, said: “We are witnessing unprecedented change in our industry yet our wholesalers and suppliers continue to raise their game. 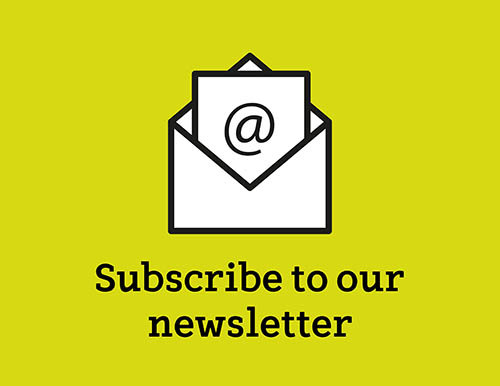 Success is hard won in challenging times such as these and it is only right that we sometimes take stock and acknowledge the success of our wholesaler and supplier members. Originally published 2:18pm February 1, 2019 , updated 5:20pm February 7, 2019 .